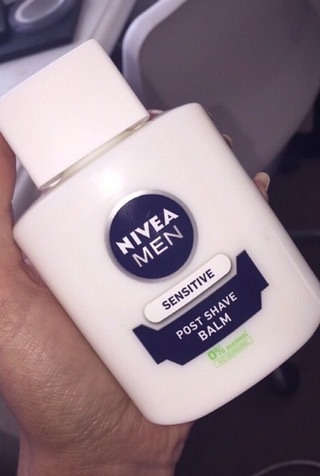 Nivea MEN Post shaving balm – as primer? Been a while since i’ve written a blogpost! I’ve been just trying to get by using my social media sites and especially trying to get the hang of snapchat! Promise blogposts will be a lot more regular now when college finishes up! Anyway, I’ve seen the hype about this product or a good while but only recently got around to buying it myself. I’m one of those people who’s not great for remembering to put on primer and lately i’ve been trying my best to get myself into the habit of putting it on. I’ve been getting really bad blackheads so i’m hoping primer might help that! I’ve used post shaving balm a couple of times now and i’m loving it! I liked it the first time I put it on but wasn’t sure if it would do much to keep my makeup on! 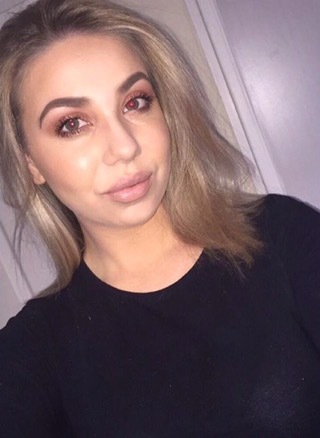 It was amazing my makeup was still in very good knick even after a night out! I use it during the day aswell as at night and I think it does a great job! I’m all for cheap and affordable for us students and it’s only €6.95 in Boots! Amazing! The bottle is huge too so I’d imagine it will last for a good while! Hope that helped anyone thinking of purchasing!